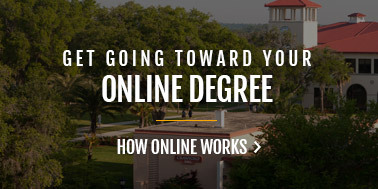 My colleagues and I are so very pleased you are pursuing a Saint Leo University degree. Your decision to improve your life, knowledge, values, and skills is one of the most significant decisions you can make in life. 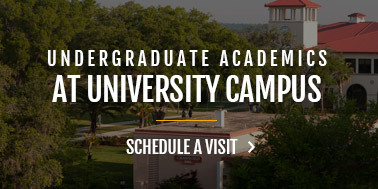 The University catalog details the curriculum and academic policies and procedures developed over many years to ensure that our degree programs meet the standards of quality, integrity, fairness, and completeness that assure you a university degree that meets the highest standards of academic excellence. 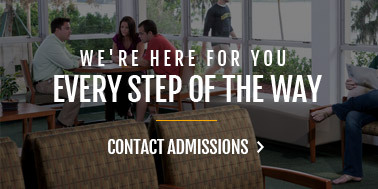 I want to emphasize, however; Saint Leo University is not just about policies and procedures. While these are necessary, our university is, most of all, about people. We have a mission to educate and prepare people to make a good living and a better life for themselves and their communities. Benedictine monks and sisters founded Saint Leo University more than 130 years ago. We continue to emphasize the core values of community, respect for all, and responsible stewardship, along with the values of excellence, personal development, and integrity. My colleagues and I work diligently at all of our many university locations to fulfill our mission and to make certain these values are upheld. 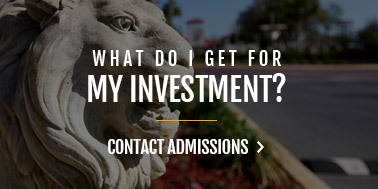 Saint Leo University is a larger and more complicated university than people generally realize. 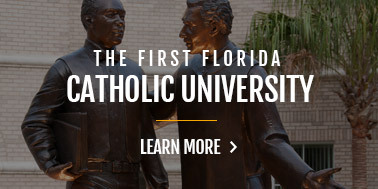 Indeed, enrollment ranks us as the fourth largest Catholic university in the United States. In addition, we rank near the top in the nation for the number of African Americans graduating with bachelor's degrees in business, management, or marketing. 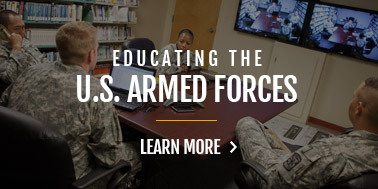 We serve nearly 13,000 students at University Campus in Central Florida, online throughout the nation and the world, and at more than 47 locations from California, to locations in Florida, Georgia, South Carolina, Mississippi, Texas, and Virginia. We do so with the same commitment to our Catholic heritage, to the arts and sciences as the basis of all learning, to student learning and development, and to our values. The University - your University - and my colleagues work to put students first in all of our considerations. You have my assurance as well that the university promises a commitment to quality in all of its programs. Last, I know you will find that the catalog details many of the opportunities available to students within and outside the classroom that will make your experiences with us more impactful and enriching. Please review this catalog carefully with your faculty or academic advisors, who are critical components of our student-first practices. Welcome to Saint Leo University. We are so very pleased you are here. God bless you.